Valley Of The Dolls AT BECKET’S in OSHKOSH! A group that’s been together for over a decade and has performed a handful of times in the Fox Cities, RETURNS! The group formed in 2001 as a project band by special request to help celebrate the long anticipated opening of The Milwaukee Art Museum’s Quadracci Pavilion. 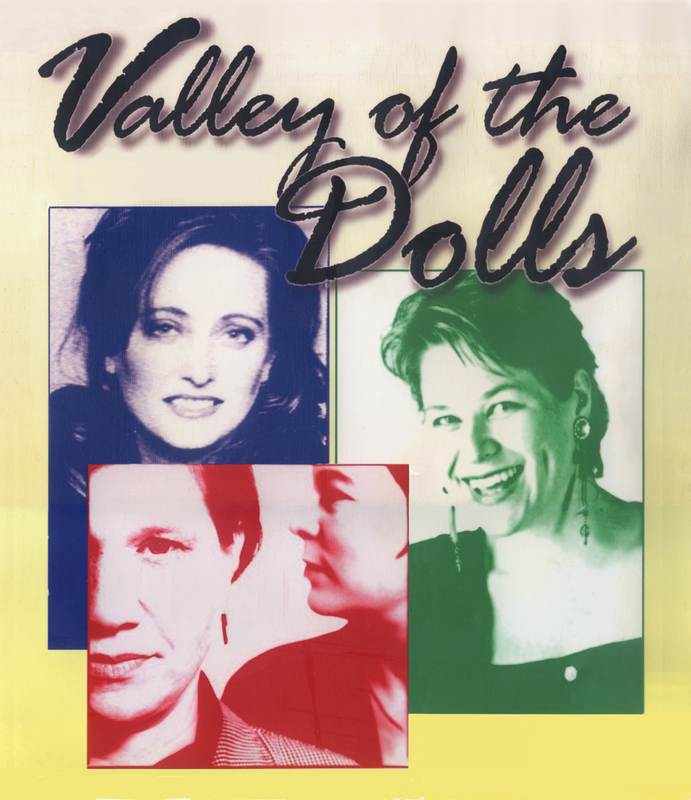 “Valley Of The Dolls” is a band of four dynamic women that with their individual years of experience as performers, musical backgrounds and fire for the collective, continue to whip up a deliciously combustible concoction of soul, funk, blues, jazz and anything else that comes to mind. No boundaries. Their quirky output is equal parts chaos and tunefulness.